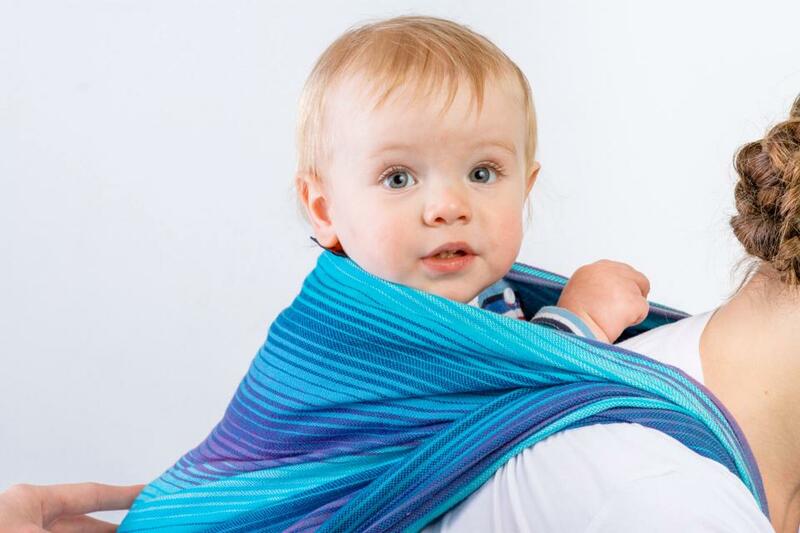 This workshop is for babywearers who are confident and experienced using a woven wrap for front carries who are looking to take the next step in their journey and carry your bundle on your back. This class is the first step for back carrying your child and will cover how to safely wear your child on your back, how to get your child onto your back, how to do a ruck carry and how to do a double hammock carry. COST: $10 – must be paid prior to workshop date. WHAT YOU NEED TO BRING: Yourself. A child (your own personal child is probably best). A woven wrap (we will have a few with us but best to bring your own). To enroll in this workshop you need to be experienced using a woven wrap and be confident with a FWCC (front wrap cross carry). Your child must also be able to sit unaided. This workshop is not for people wanting to learn how to use a woven wrap for front carries – if this is something that you might be interested in please let us know and if there is enough demand we may arrange a beginners woven wrap ‘how to’ workshop. Get in quick! This workshop is limited to 10 people so that we can give you our full attention and help. 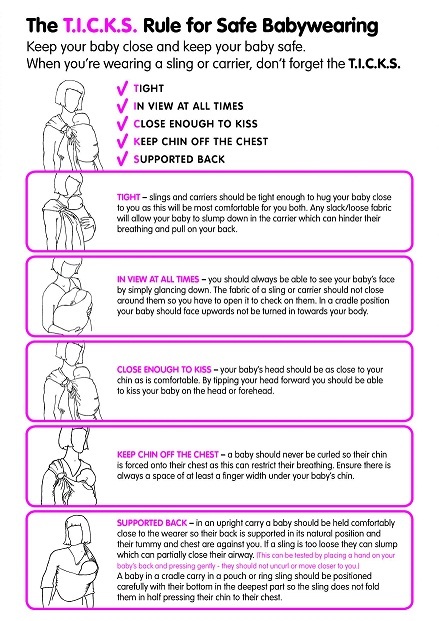 To enroll please send us an e-mail to babywearingwellington@gmail.com with ‘enroll me for the back carry workshop’ in the subject line, along with the following details: your name; your child’s name; your child’s age; is your baby is sitting unaided? ; will you be bringing your own woven? What size? ; What do you hope to gain from this workshop?. 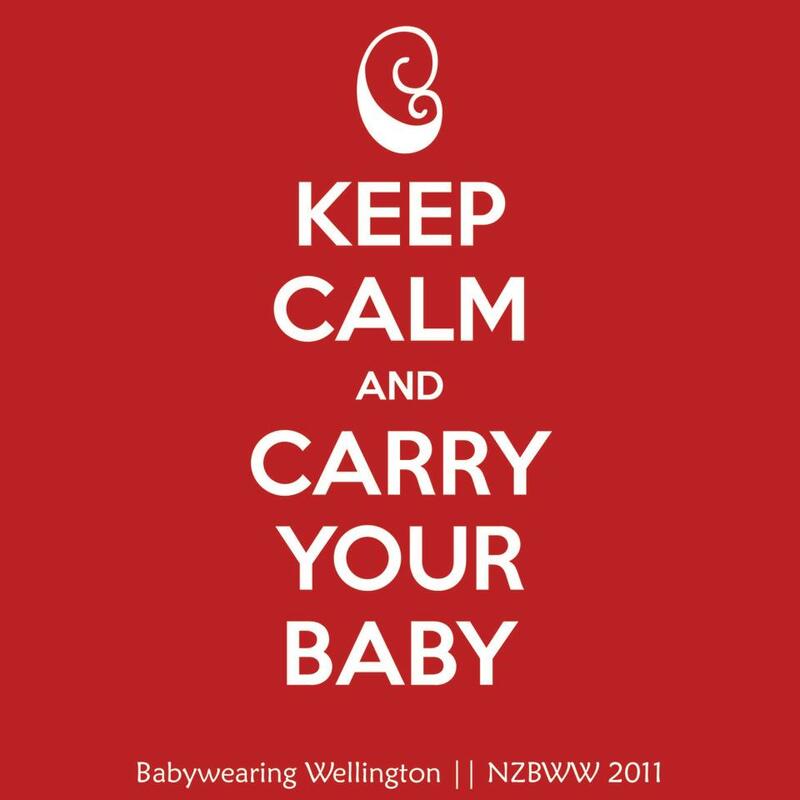 Tags: babywearing, Babywearing Wellington, back carry, back carry workshop, double hammock, ruck sack, woven wraps. Bookmark the permalink.